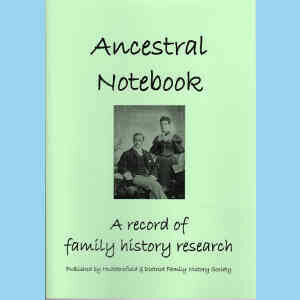 Click the links below for more information about these books. 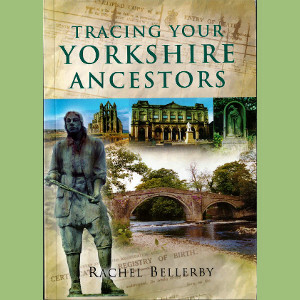 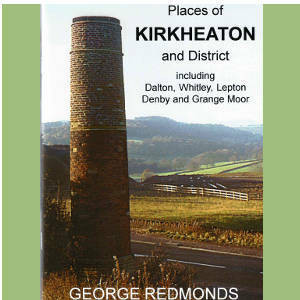 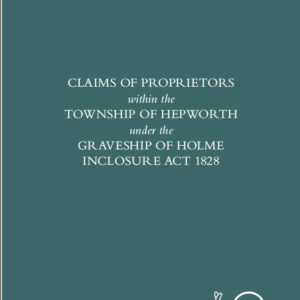 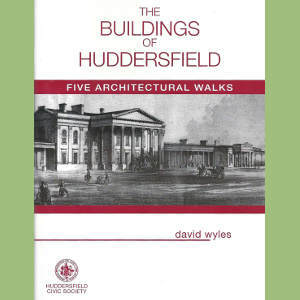 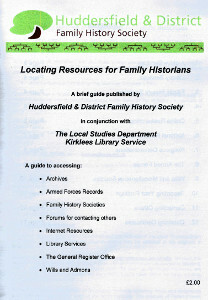 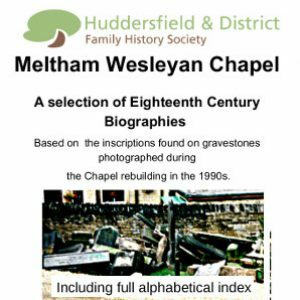 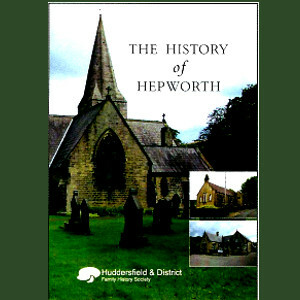 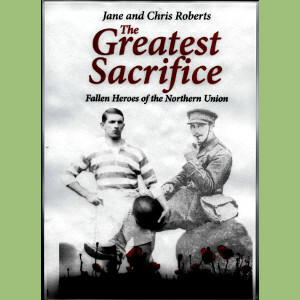 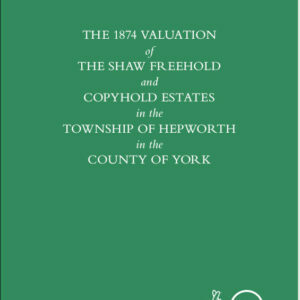 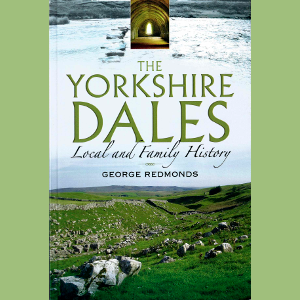 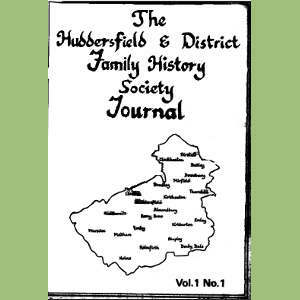 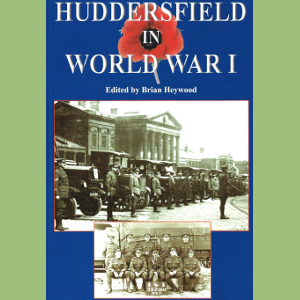 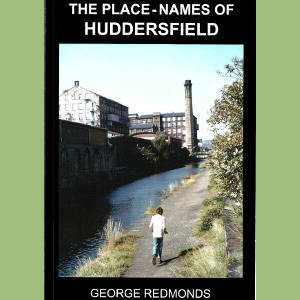 Further local history publications are available from other local societies. 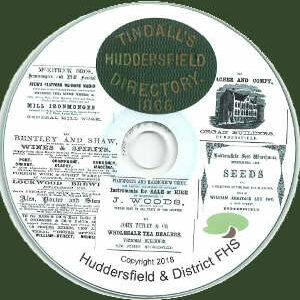 Connection to their web sites can be found on the Useful Links page. 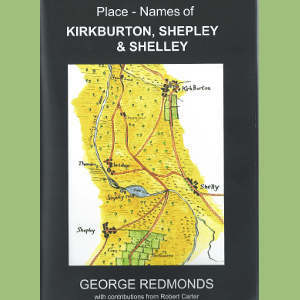 Choose either Grid (+) or List (-) display with the icons below.